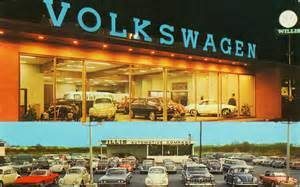 What was once the iconic and beloved Volkswagen has now fallen from grace after the recent revelation that the company intentionally manipulated its “environmentally friendly” diesel cars. These cars cheated on emissions tests and secretly spew up to 40 times the level of pollutants allowed by current regulations into the environment, thus resulting in massive Volkswagen recalls. Even though Volkswagen has admitted wrongdoing and has issued an apologetic message to its customers, the fallout continues to grow. Volkswagen’s top officials are resigning, a criminal probe by the U.S. Justice Department is pending, and betrayed consumers are demanding justice. “I want nothing to do with the brand,” said the owner of a 2012 Volkswagen Golf TDI. Another owner of a 2013 Volkswagen Jetta SportsWagen TDI commented that the car’s appeal is now “ruined” and wants VW to buy the car back. The scandal is expected to result in massive costs to Volkswagen, both financially and in customer losses, and angry consumers are already lining up to sue the company for compensation. 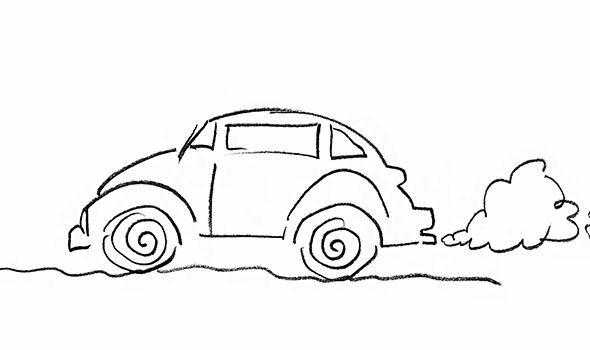 The attorneys at Heintz & Becker are standing ready to help Volkswagen owners. If you or a member of your family is the owner of one of the cars affected and you are wondering what to do, we urge you to contact Heintz & Becker for free, no-obligation information about your legal rights. This entry was posted in Auto Defect. Bookmark the permalink.